Remember the good old days when you were a kid, and Snack Time was the best part of your day? Well the Lesser Evil Brand Snack Co., believe they have made snack time last the entire day… Everyday. 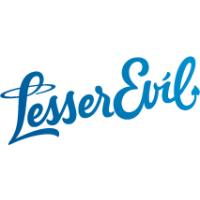 Obviously, it would not be good if we were snacking on greasy fried foods all day, so LesserEvil have developed a solution. For years, people have been torn between bad tasting health food and tasty gluttonous junk food. 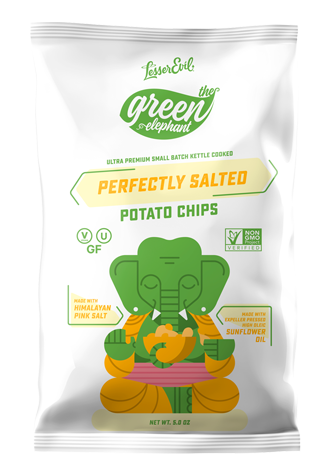 Lesser Evil believed there had to be a better way, so they set out on a mission to create tasty snacks with better-for-you ingredients. The leap of faith into healthy snacking began in 2004. Since then they have sold millions of delicious snacks across the United States. 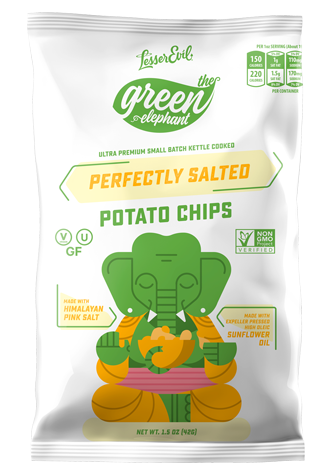 They continue their commitment to making all-natural snack food with healthier ingredients. The first product launched under the LesserEvil brand was a line of all-natural Kettle Corn, which eventually led to the second product - a more innovative puffed potato snack called Krinkle Sticks. LesserEvil Kettle Corn currently comes in two exciting flavors: Classic Kettle and Black & White. 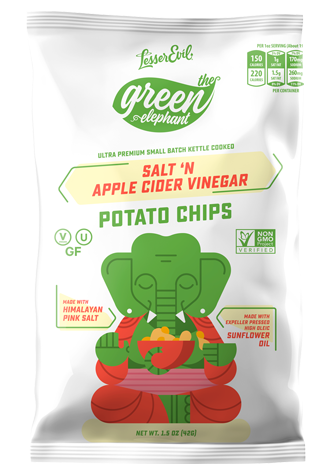 These tasty snacks are perfect balance of salty and sweet to solve that snacking urge without going overboard on the calories. Lesser Evil Snack Brand Co.
We LesserEvil brand expanded to include Krinkle Sticks, a puffed potato and vegetable product that comes in four flavors: Original Sea Salt, Veggie, White Cheddar, and Sour Cream & Onion. Many people have adopted Krinkle Sticks as their favorite alternative to traditional fried chips.